Born and raised in Germany, Sebastian Bell began his formal musical training in Frankfurt and Berlin and went on to study at the Cleveland Institute of Music where he received an Artist Certificate under the tutelage of Massimo La Rosa, principal trombone of the Cleveland Orchestra, and Edward Zadrozny. He furthermore received private instruction from some of the world’s most accomplished bass trombonists including Randy Hawes, and Denson Paul Pollard. Throughout his studies in Germany, he was engaged in professional musical activities such as playing with the Staatskapelle Dresden for two years as part of their fellowship program and holding the bass trombone position with the Meiningen State Theater’s orchestra during the 2011-2012 season. 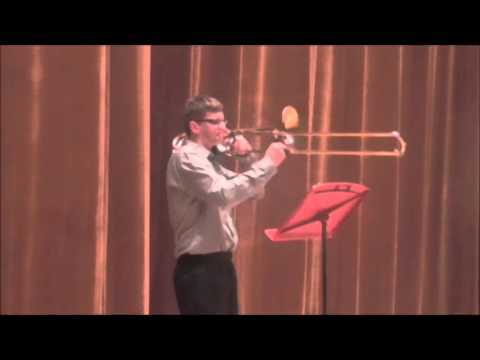 Sebastian is the bass trombonist of the Kalamazoo Symphony Orchestra and holds the bass trombone positions of the Wheeling Symphony Orchestra, the Northwestern Indiana Symphony Orchestra, and the Youngstown Symphony Orchestra. Sebastian has furthermore performed with the Cleveland Orchestra, the Pittsburgh Symphony Orchestra, the Detroit Symphony Orchestra and the Cincinnati Symphony Orchestra. His music festival experiences include performing as the bass trombone fellow of the Pacific Music Festival, Schleswig Holstein Music Festival and the Spoleto USA Festival. 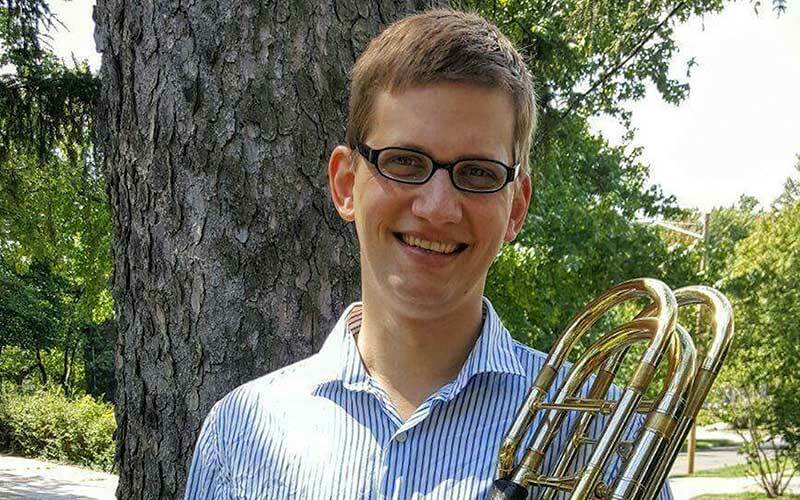 Aside from performing, Sebastian Bell is enthusiastic about teaching, runs a private low brass studio in Cleveland and recently joined the music faculty of Hiram College as adjunct trombone instructor.